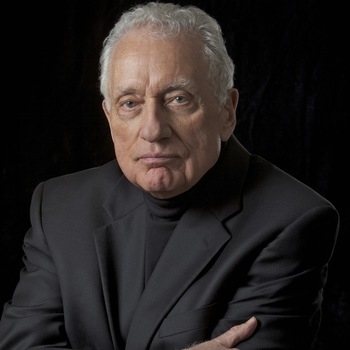 Clint Hill spent over 17 years in service at The White House as a Secret Service agent. Over the span of his fascinating career, he served the administrations of Dwight D. Eisenhower, John F. Kennedy, Lyndon B. Johnson, Richard M. Nixon and Gerald R. Ford. Clint was present on the tragic and devastating day of John F. Kennedy's assassination: a day that he recounts all too well. He remained silent and in a deep depression for decades until he met journalist Lisa McCubbin. Lisa convinced Clint on the historical and emotional importance of documenting his experiences. Together, they wrote Mrs. Kennedy and Me and Five Days in November. Five Presidents is the product of their most recent collaboration was named as one of ABC's 16 Must-Read Books for Summer along with other noteworthy best-sellers! Five Presidents is a vivid and beautiful reflection on Clint's seventeen years serving five administrations. It is rich with never-before-heard stories about the character of each president during pivotal moments from one of their most trusted friends and protectors. Clint and Lisa also travel all over the country to share these memories with audiences through speaking enagagements, interviews and book signings. They each possess fantastic storytelling abilities and have a genuine gift for captivating audiences. Congratulations, Clint and Lisa! Want to bring Clint and Lisa to your next event? Let us know here. We'd love to help make it happen!